Three times winners and holders Donemana have been handed a home draw against Instonians in the 2019 Ulster Plate competition. Last season's runners-up Muckamore, who won the competition in 2012, are away to 2011 winners Fox Lodge. 2015 victors Brigade have home advantage over 2013 winners North Down, while 2017 champions CIYMS take on Glendermott at Belmont. 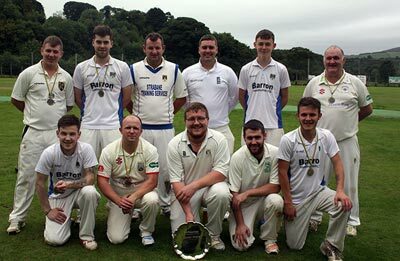 Two times winners Bready are on the road to Stormont to face CSNI, while also in the NCU, Carrickfergus take on Bond's Glen and Waringstown entertain Ardmore. The final tie sees Eglinton play Cliftonville Academy in the NW. The games are scheduled for Sunday June 9 and the final will be played in the NCU region unless two NW teams are involved.